Home Old_Posts Who’s a man of the people? Who’s a man of the people? FINALLY, the much awaited election month is here. As the nation braces itself for the 2018 harmonised elections on July 30, hopes remain high among the electorate that the winning candidate will steer the country towards development. No people would want a leader who is not in control and cannot lead the country to a brighter tomorrow. The idea of pinning hopes on political figures to help shape the country’s future are interrogated in the book, A Man of the People, written by renowned Nigerian author Chinua Achebe. Set in Nigeria, the book is written in first person narrative and centres on issues like culture, corruption and governance. The story is told by an ‘idealistic young man’, Odili Samalu. It revolves around Odili and Nanga, who had been Odili’s teacher 16 years or so before he went into politics. Nanga had left his job as a teacher and went into politics and won a seat in parliament for the POP governing party. 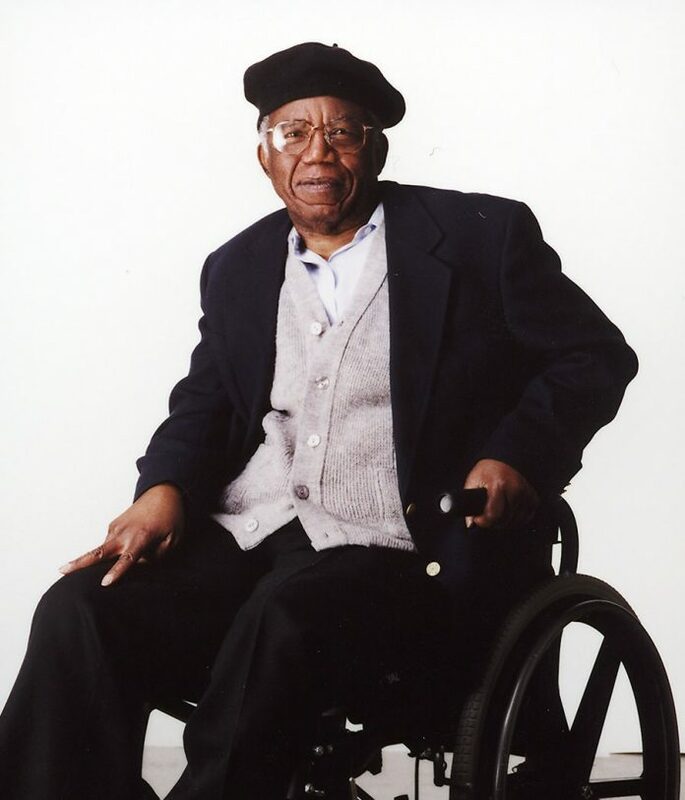 “At that time, Mr Nanga was an unknown back-bencher in the governing POP,” writes Achebe. “A general election was imminent. “The POP was riding high in the country and there was no fear of its not being returned. At that time, the prices of coffee went down, leading to a financial crisis. The result was the sacking of the Finance Minister and other ministers who were said to be corrupt. It was then that Nanga found an opportunity to rise through the ranks to the position of Minister of Culture. Nanga became the ‘most approachable politician in the country’ – a man of the people. Nanga was known for respecting his culture and elders despite being in a position of power. “A man who is my senior must still be my senior,” Nanga said. During one of his political tours in his village, Nanga met Odili, now a teacher as well, and used the opportunity to invite Odili to his house in the city. It was during his stay with Nanga that Odili discovered that his former teacher was involved in unethical political practices. “Abuse of power and authority; as a matter of fact, in my opinion Chief Nanga was an unscrupulous politician who was ready to do anything for his advancement,” Odili said. However, Odili, his guest observed, took advantage when he could but never questioned his methods until it was his turn to suffer the consequences. Nanga used his access to power and money to lure into bed Elsie, Odili’s girlfiend. As a result, he retaliated and swore vengeance. “What mattered was that a man had treated me as no man had a right to treat another — not even if he was a master and the other a slave; and my manhood required that I make him pay for his insult in full measure,” thought Odili. Odili knew Nanga would not be remorseful for what he had done to him. Nanga offered Odili other women to sleep with to make up for what he had done. “But the outside world isn’t all that important is it?” questions Odili. Hence, Odili began to carry out his revenge on Nanga as the country was in the throes of reaching a boiling point that erupted in a coup. Odili sets out to unseat Nanga from Parliament, so he joins his party. However, Nanga beats him during the primary election. A military coup, however, disposes Nanga and his fellow ministers who had been involved in corrupt activities. A Man of the People is a book relevant to date and a must-read.